The BitTorrent (BTT) token sale ended in a few minutes due to the high demand and anticipation by investors across the globe. In the process, a lot of willing investors were unable to purchase the tokens. Justin Sun then suggested that the Tron Foundation, in collaboration with BitTorrent and Binance, would initiate a small airdrop for those whose orders were not filled. Justin tweeted the following after the token sale. According to the CEO of Binance, Changpeng Zhao, all order requests on the Binance Launchpad for the purchase of the BTT token were preserved. This then implies that the team has records of all who attempted to participate in the token sale but were unable to do so due to the overload the site experienced as a result of the aforementioned high demand. CZ also explained that the token sale would not be redone since the orders were recorded. The tweet explaining this can be found below. 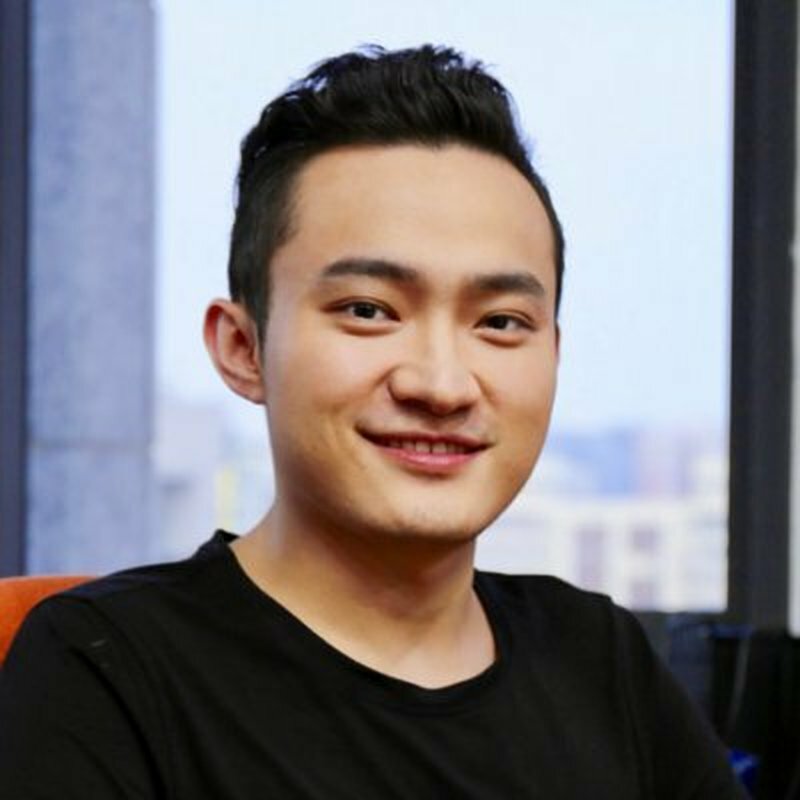 What are your thoughts on Justin Sun living up to his promise of a giveaway to those whose orders were not processed during the token sale? Is it a big enough gesture for those who felt locked out of the token sale? Please let us know in the comment section below.